Usually ships within 3-4 weeks. Rush orders under 3 weeks may be accepted however a surcharge may apply. Please advise your event date in the comments section during checkout. Plain wedding coat hanger featuring the couples names & wedding date decorated with faux white pearls, this is a great gift for the bride. A lovely way to display the bride's dress for wedding photographs & also a special keepsake after the wedding day. 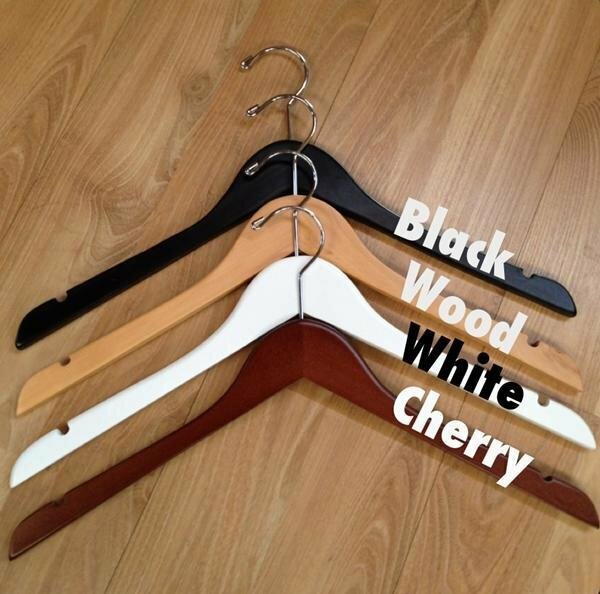 Coat hangers can be custom made in 4 different wood colours, black, natural wood, white & antique cherry. 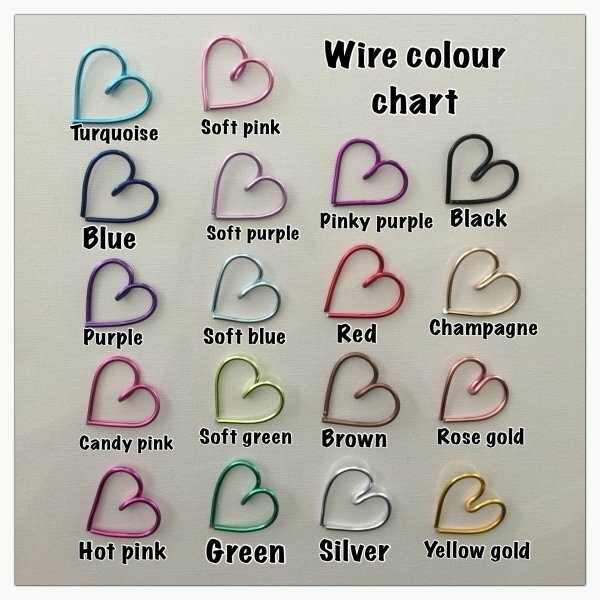 Turquoise, Soft Pink, Blue, Soft Purple, Pinky Purple, Back, Purple, Soft Blue, Red, Champagne, Candy Pink, Soft Green, Brown, Rose Gold, Hot Pink, Green, Silver, Yellow Gold.